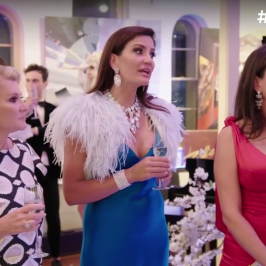 The Real Housewives of Sydney Season 1 has wrapped up and yet so many questions are left unanswered, so many arguments left unresolved and it’s highly likely the ladies still have a lot to say to each other! So what’s next? Well the reunion of course! 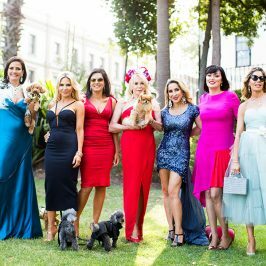 The Real Housewives of Sydney Reunion Special will premiere on Sunday May 14 at 8.30pm only on Arena. 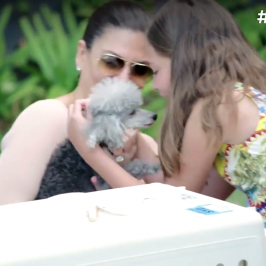 The special will be hosted by acclaimed designer and television personality Alex Perry. 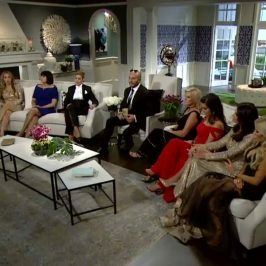 The much anticipated Reunion will see Matty, Lisa, AthenaX, Victoria, Krissy, Nicole & Melissa reunite after an incredibly explosive series. And you guessed it, temperatures are set to soar. 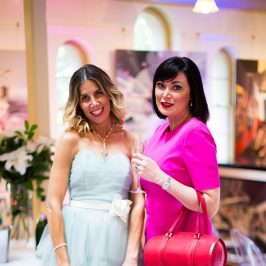 So far in this series of The Real Housewives of Sydney, we’ve had an assault with a deadly napkin, a cape drowning, a couple of champagne soakings ­& a glitter bomb attack… what could possibly be next? One thing that we can confirm is that there will be plenty fantastic faces pulled and there’s nowhere for these women to hide!